Can't remember when you last had the gutters of your property cleaned? 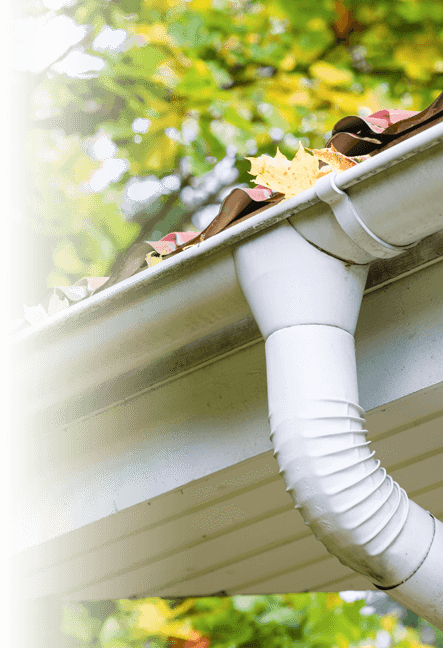 Would like to prevent water damage, caused by overflown gutters? Then, call the experts! We have years of experience in removing dirt and debris of gutters and down pipes of private and administrative buildings in London. All of the gutter cleaners have become well known for delivering fast, reliable, effective and affordable services. This along our personal approach has made Londoners choose us before other gutter cleaning companies in the area. Simply call 020 3746 2958 and a Northwood HA6 gutter cleaning team will be with you shortly to take care of the problem. The technicians will come fully equipped to remove branches, leaves and other debris of the gutters and down pipes of your property. We will pay you a visit at day and time of your choice, without charging you extra for weekend and evening bookings. The team uses specialised lifting equipment, to make sure we have access to gutters, without having to climb ladders. Using a powerful vacuum cleaners the technicians will have leaves, branches and build up dirt removed of your property's gutters. We will also clean the down pipes, above ground level, providing you with working drainage system. The team will take pictures of the condition of the gutters before and after we have them cleaned, so you can see the results yourself. A Several Reasons or Why you Should Hire us? We will never refuse to do a job no matter how hard or time consuming it is. You can always rely on us – 24/7. On top of our great services, you can also get many special offers and discounts, especially if you book more than one service. For example, if you request commercial gutter cleaning for your office and book gutter repairs as well, the team will finish the jobs with just one visit and you will get your sweet discount. We care about our clients, so we won't leave your property until the job is fully and professionally done. We guarantee top quality of cleaning for both commercial or domestic customers. As a respectable and trusted company in the branch, Gutter Cleaning London is here for the long run. We aim to fully satisfy our clients and have them as loyal for years to come. You can contact us easily by dialing our 020 3746 2958. Our friendly and experienced employees in the call center will help you out and lead you through the whole booking. It's quick, easy and enjoyable! On the other hand, you can also get in touch with us via the online booking form and still get your desired service in no time.